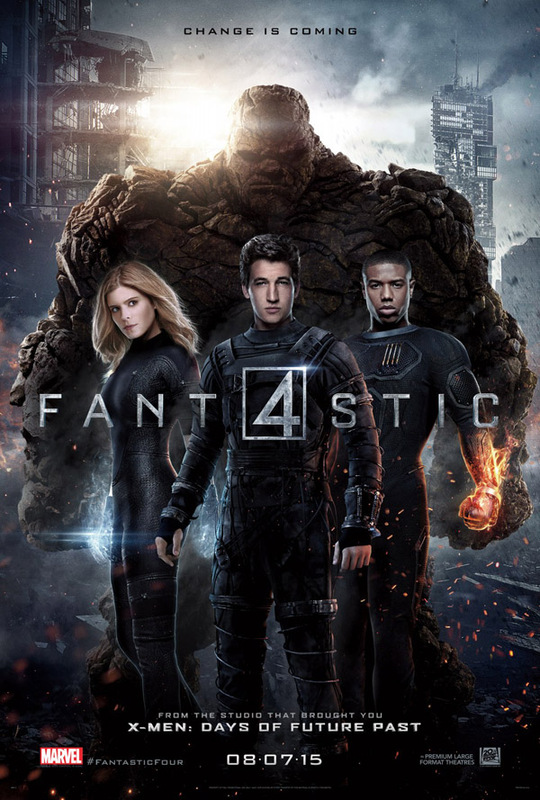 Critics have not been kind and I don’t think there’s anyone holding their breath expecting this latest “Fantastic Four” movie to blow them away. Given the appeal of superhero movies, this movie could end up a top grosser for 2015. Miles Teller as Reed Richards, the super elastic leader of Marvel’s very first superteam. Sound like a stretch? Well, I don’t know. I figured Miles capable of anything. 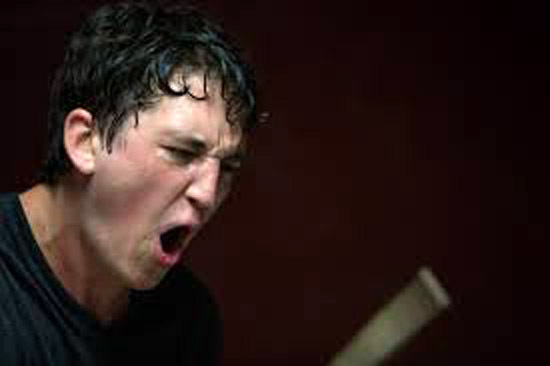 Maybe if Miles Teller had been provided with a drum set and a maniacal band director, then we would have gotten something truly out of this world. But we can’t really blame Miles. It’s the script that takes us down a long and ponderous road which no superhero fan, let alone any moviegoer, should be made to endure. 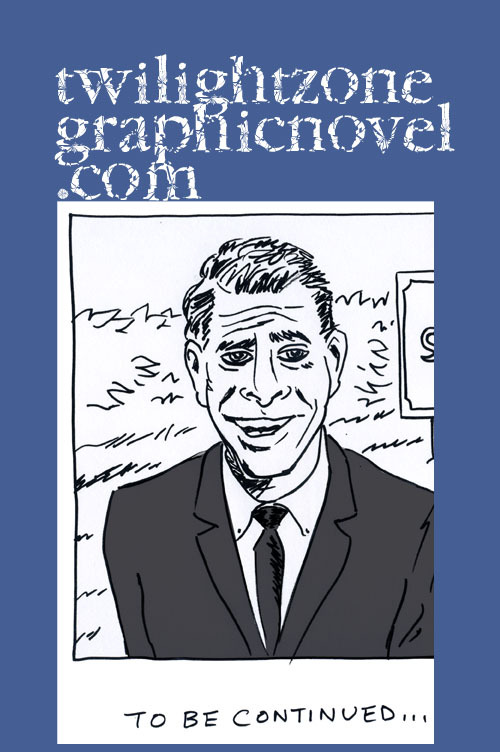 How do you like your comics? Dark? Light? With just a smidgen of sugar? Well, it’s not like you can turn this into a recipe and then hope for the best. That’s the crux of the problem. We’re just not seeing the love for the Fantastic Four in this latest effort to get it right. 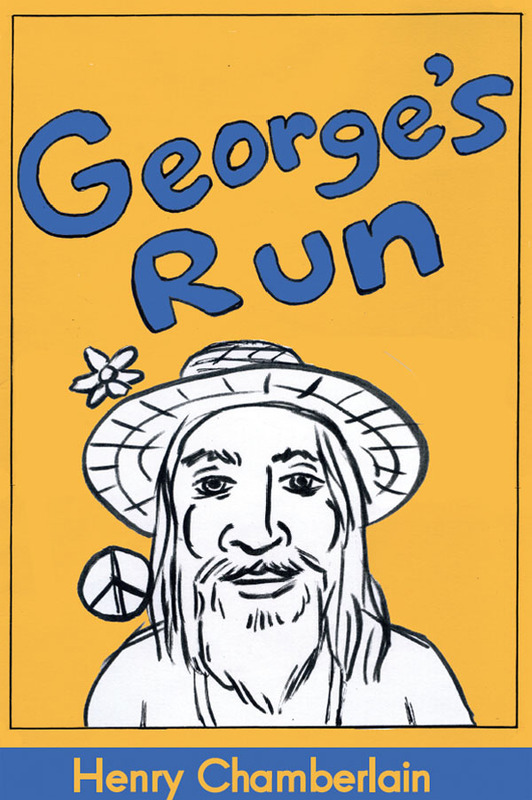 When in doubt, create a origin story, right? No, if anything else, just create a great story. Haven’t we all been on this superhero franchise road long enough to deserve that? 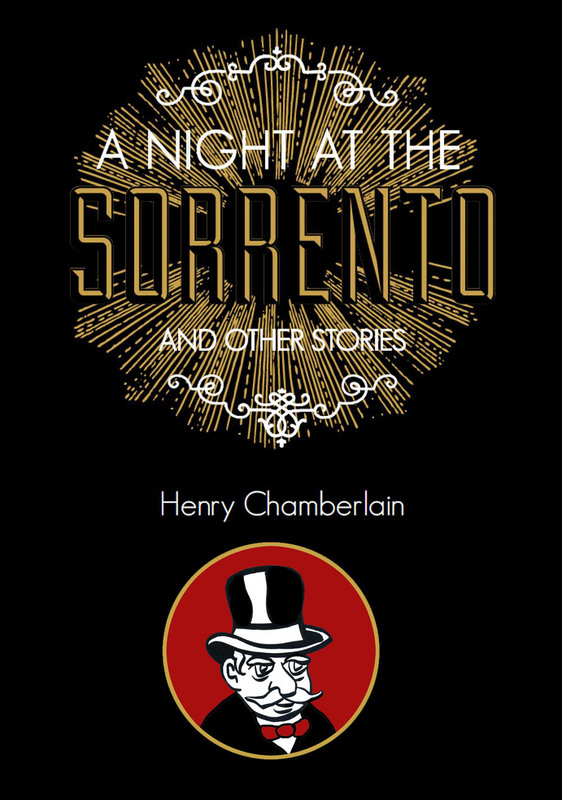 Great production but a tedious story at best. Ah, well. People will say it’s the Fantastic Four curse. But all it would take is a great story and that can still happen in the future. Well, maybe. Just take Jonathan Hickman’s recent run on FF and you shouldn’t go wrong. Wasn’t “Guardians of the Galaxy” sort of a gamble? A very calculated gamble but still these were totally unknown characters to the general public. And it worked! And it’s working with “Ant-Man.” Unfortunately, when it comes to the FF universe, Hollywood tightens up when it should relax. 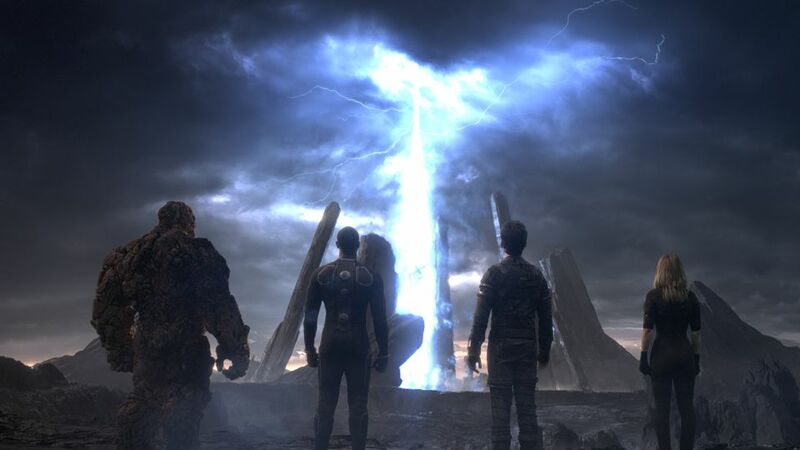 “Fantastic Four” ends up a shining reminder that even superhero movies have their ups and downs. Having taken the time to catch an early screening, I have to say that I came away disappointed. This movie seems to take itself seriously with long-drawn-out explorations of each character. But, at the end of the day, there is little to no story and no one to really root for. I’m thinking that you’ll find some things to like. Let me know. Thanks. I haven’t watched it, but I’m not surprised it flopped. Some of the creative choices they took are bizarre. Hopefully Marvel will get the rights back and save the franchise. Some fair points Henry, I’m in the extreme minority here in that I actually quite like this new FF – not perfect and studio meddling may have spoilt things but there was a cerebral element to it that I enjoyed. I appreciate your take on it, Chris.